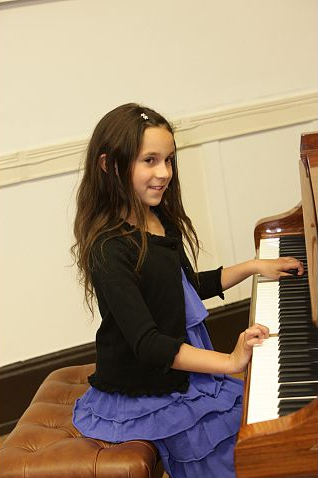 Student recitals are held at the end of the school year. 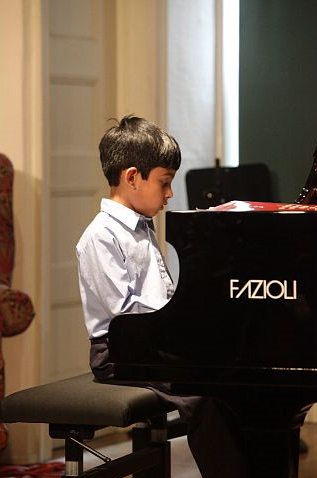 Participation in the recitals is not mandatory. 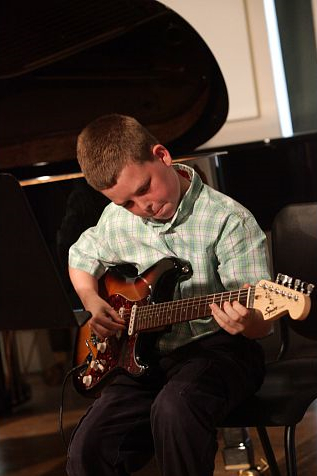 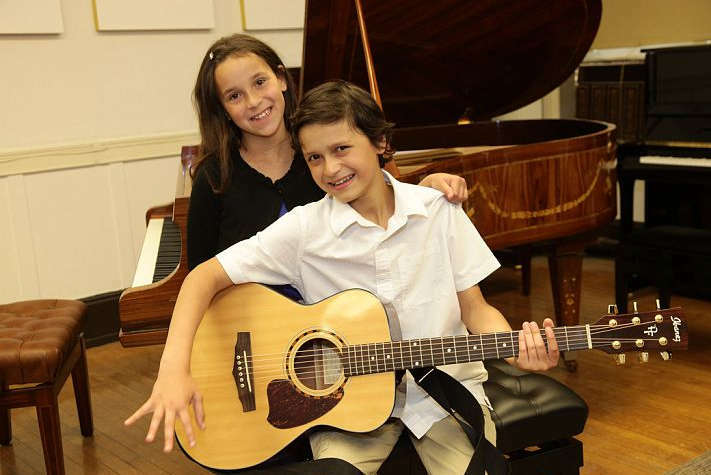 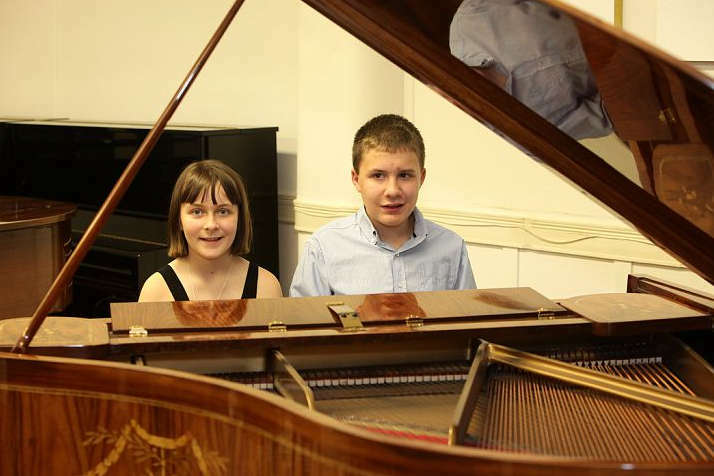 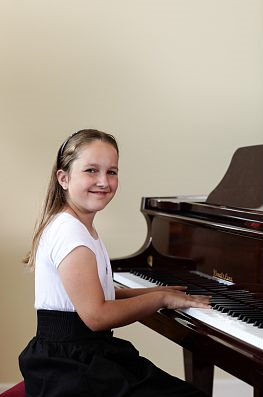 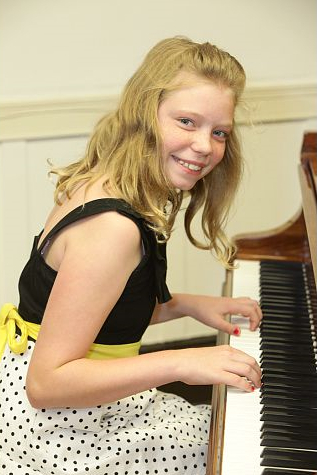 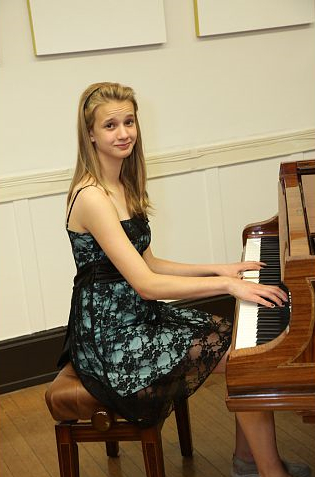 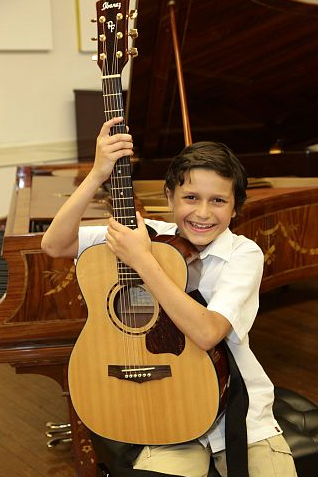 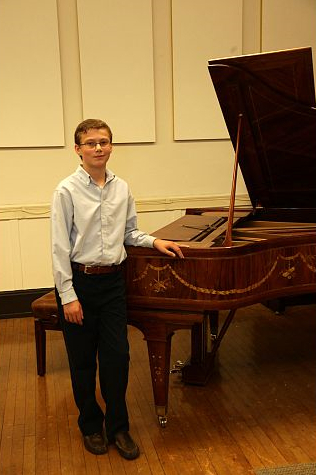 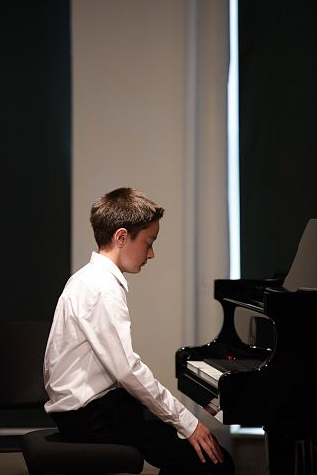 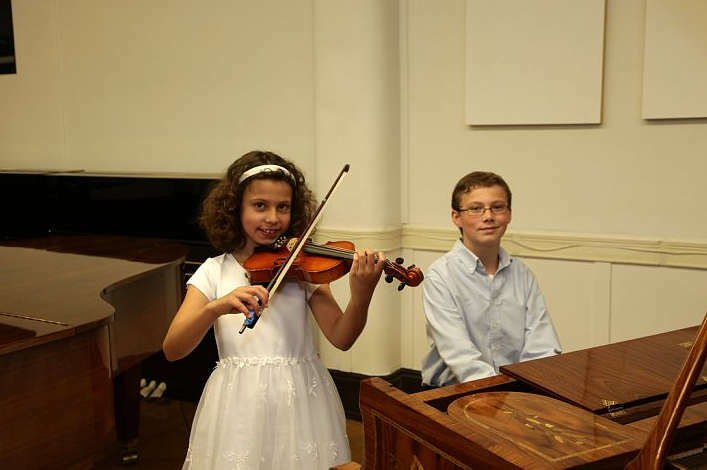 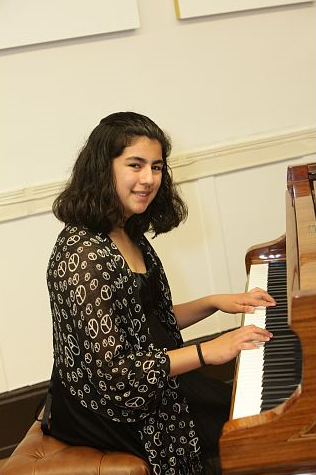 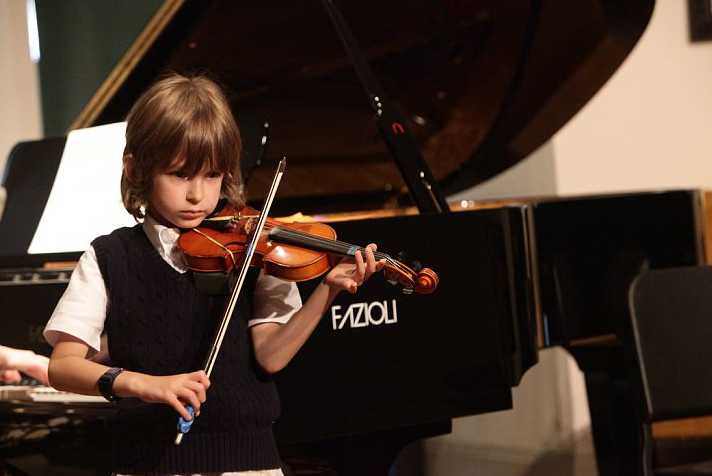 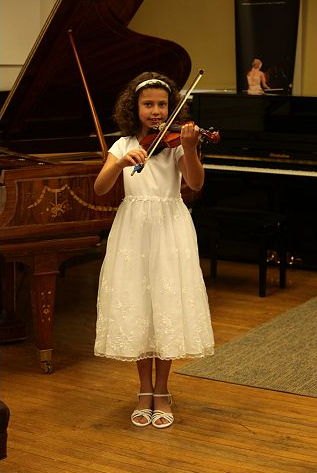 However, most of our students choose to participate in the recitals because it gives them a chance to show their parents, peers and family friends what they have learned during the school year. 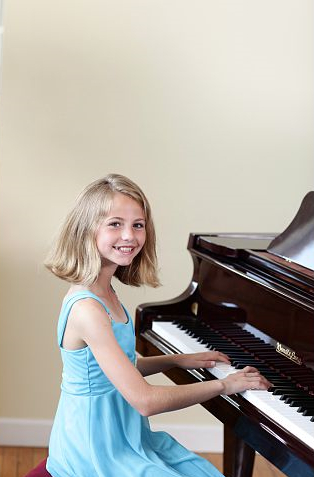 It also allows the parents to assess their children’s performance and take pride in their accomplishments. 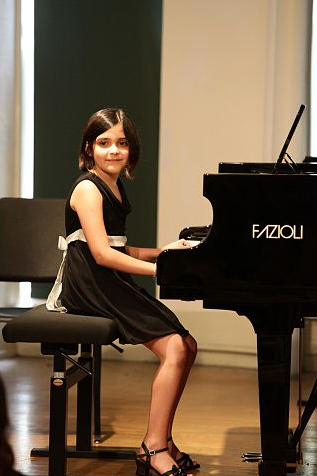 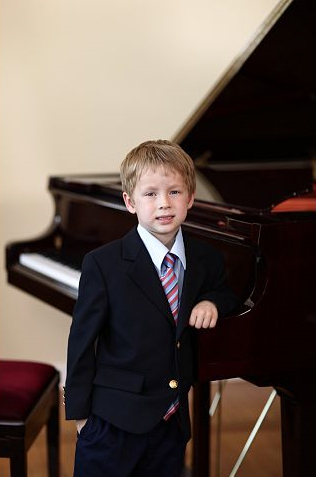 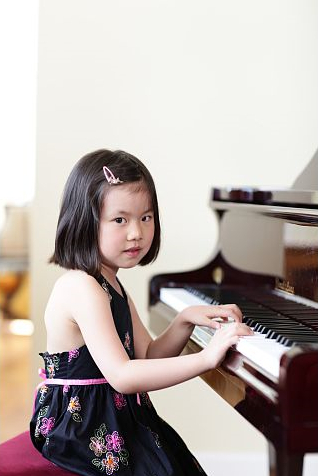 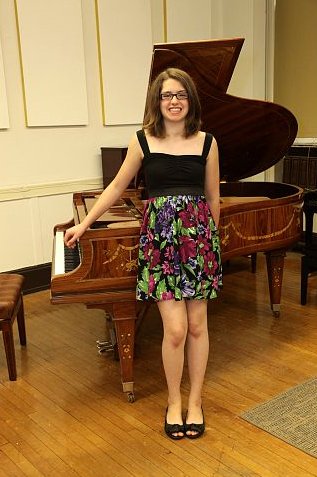 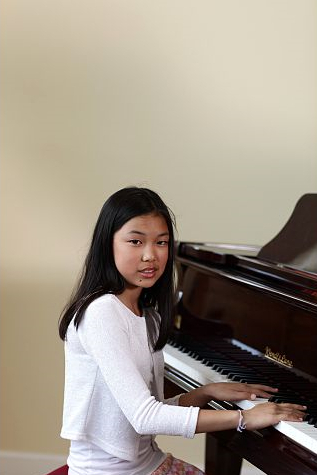 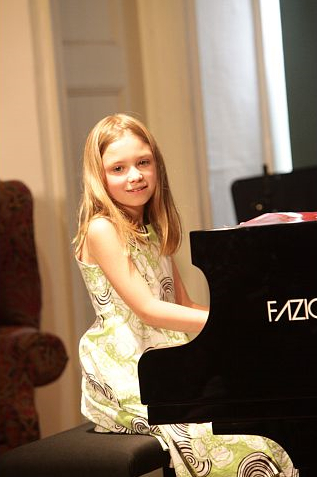 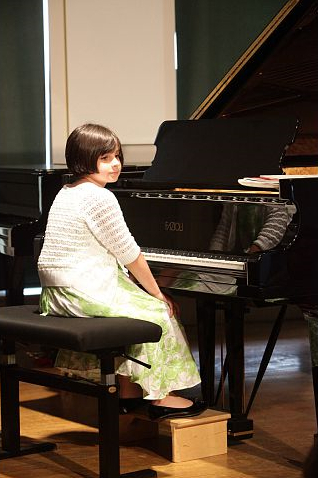 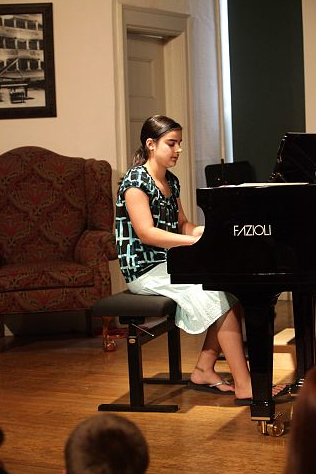 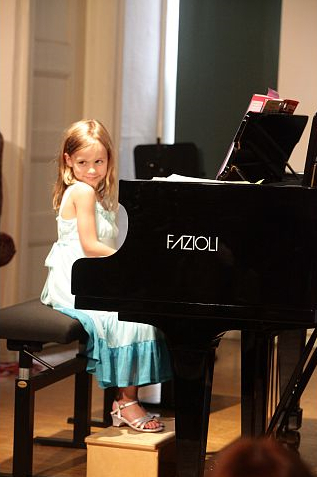 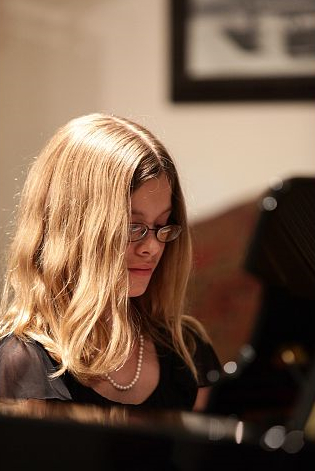 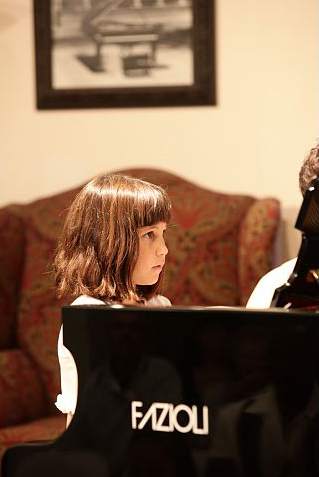 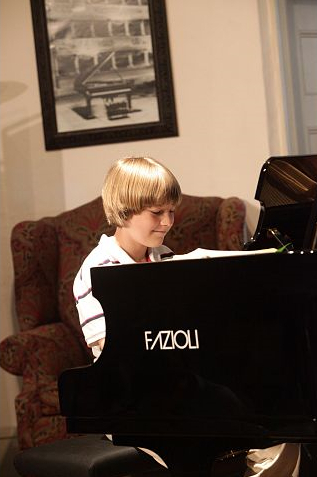 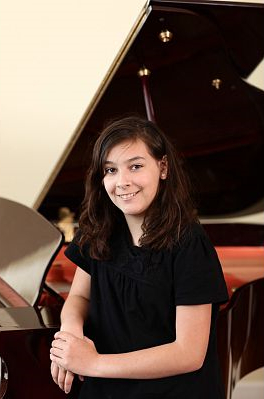 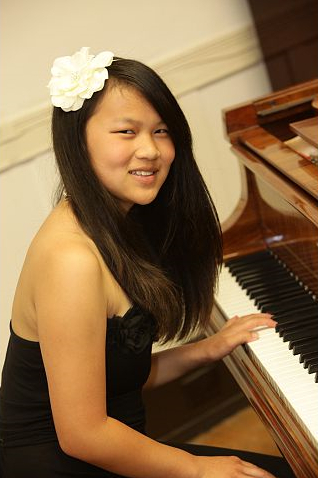 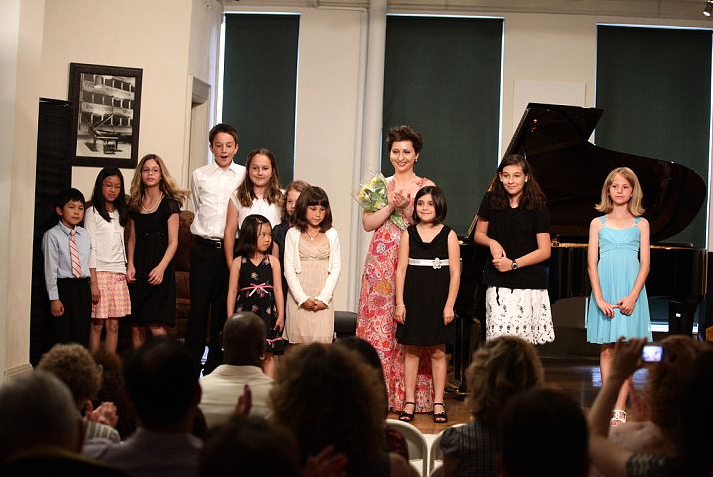 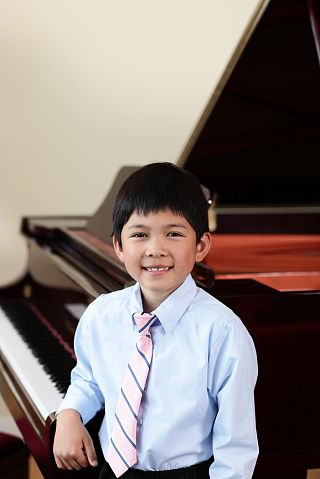 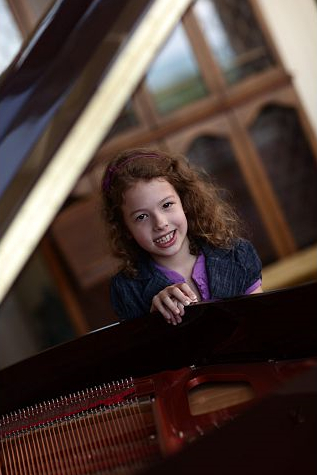 The students prepare for their recitals as if they were professional pianists, violinists, composers, or vocalists. 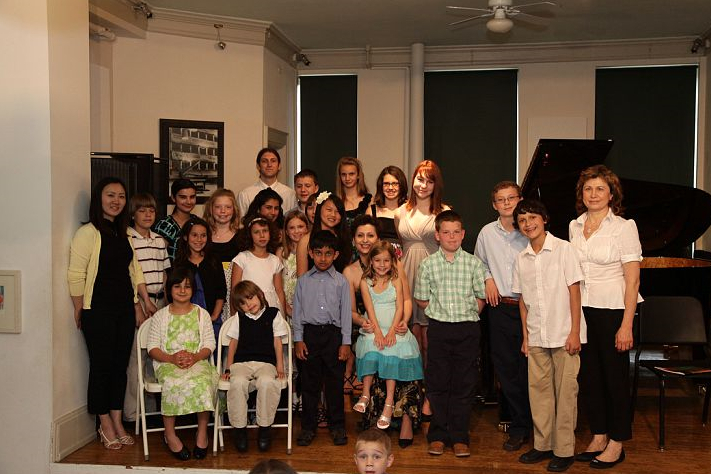 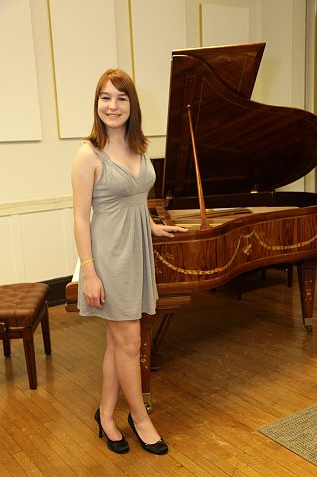 Each recital is followed by a reception.